Foodics, a Saudi startup that provides cloud-based POS solutions to F&B businesses including restaurants and cafes in GCC has closed its bridge round from Kuwait’s Faith Capital & others, the startup announced today, without disclosing the size of investment. It is the second disclosed financing round for Foodics, the first one being $4 million Series A that it had raised in late 2017. 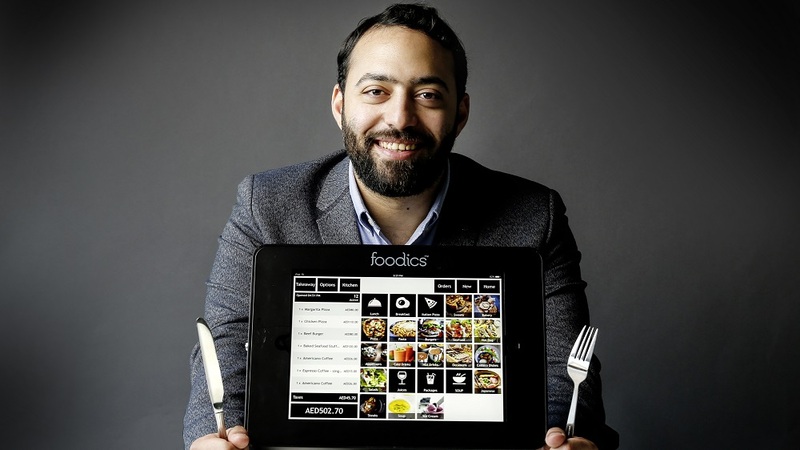 Founded by Ahmad Alzaini and Musab Alothmani in 2016, Foodics’ iPad-based restaurant management platform that runs on cloud enables restaurants and food chains to optimize transactions, inventory, employee scheduling, logistics, delivery, loyal programs and integrate with hundreds of third-party apps. The startup had originally started as a software development agency for restaurants but transformed into a product-based SaaS startup in 2016. Foodics claims to have onboarded 4,000 clients and deployed 10,000 terminals all over the Middle East since its launch in 2016. The startup in a statement said that their solution is being used by all types of F&B businesses including restaurants, food trucks, cafes, bakeries, and fast food chains across the region.